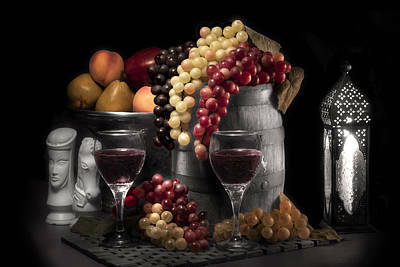 Fruity Wine Still Life Selective Coloring is a photograph by Tom Mc Nemar which was uploaded on January 15th, 2010. 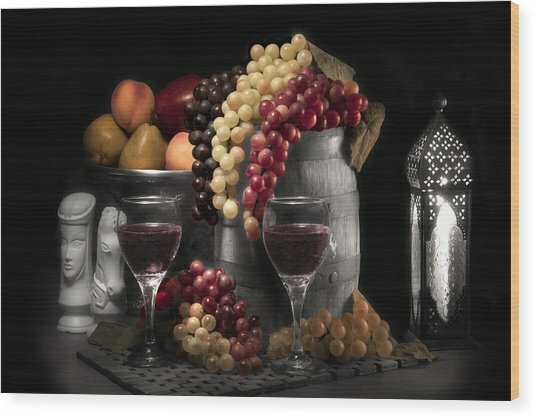 Selectively colored black and white still life image featuring wine, wine cask, and grapes. The colored fruits really pop against the grayscale image and black background. 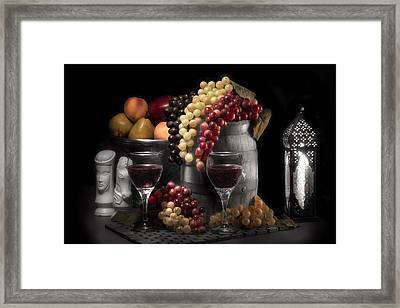 wow....this is a great capture....well done..